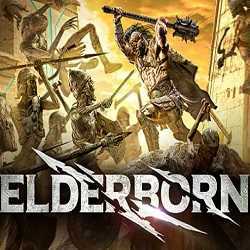 ELDERBORN is an Action game for PC published by Crunching Koalas in 2018. 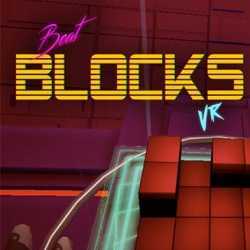 A good VR game trying to reach your aim by facing different enemies! You are on an adventure trying to open your way through different creatures. 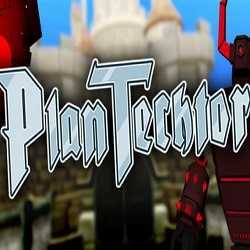 PlanTechtor is an Action and Strategy game for PC published by FunnerSoft, LLC in 2019. design your weapons and start your battle against the attackers! This is an interesting VR game where you design weapons the way you want, and then using them, you face your enemies.